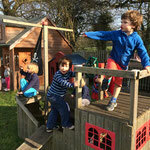 It's official: the playground is open! 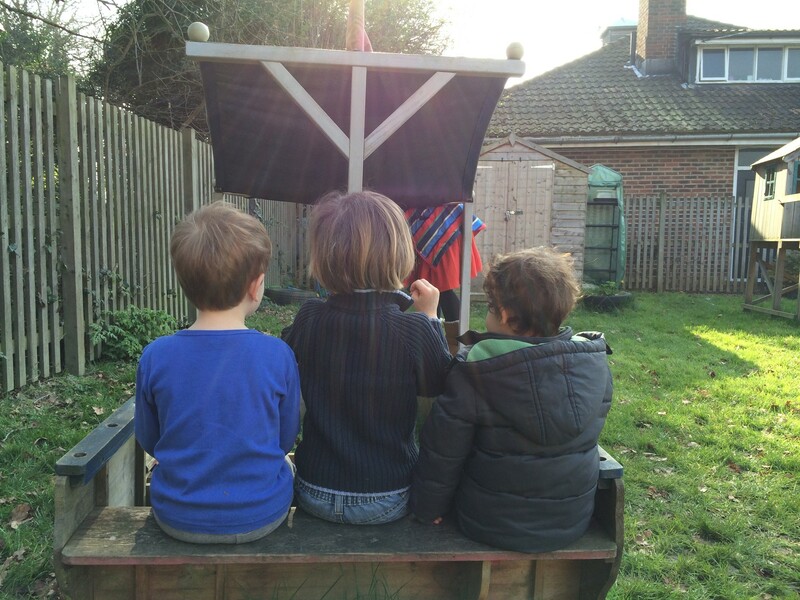 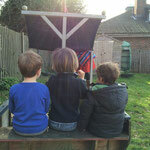 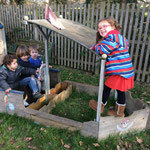 For the first time this year, the children were able to go outside the varanda and venture into their playground. 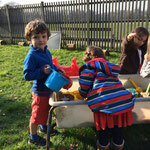 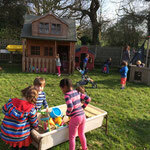 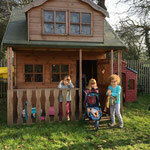 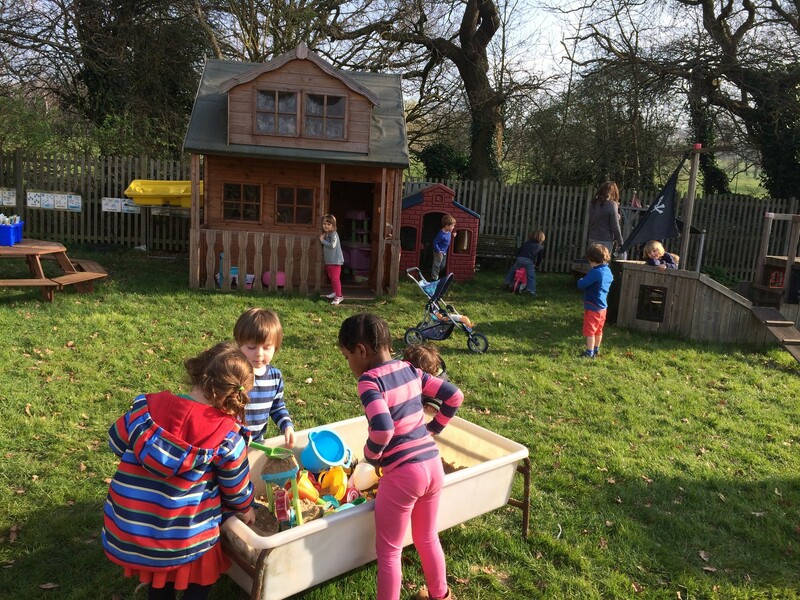 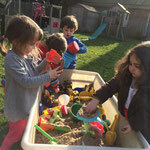 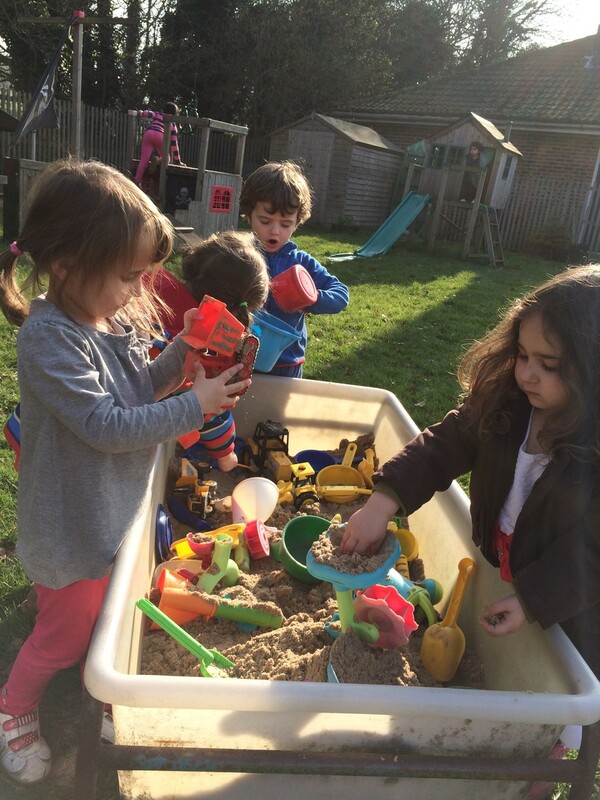 It was great to see them enjoying that fantastic space again, as well as the wonderful sunshine. 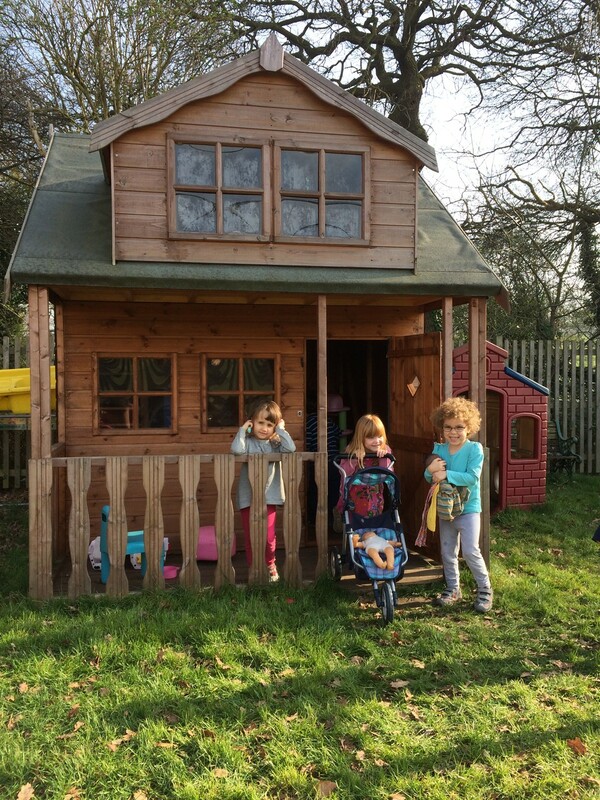 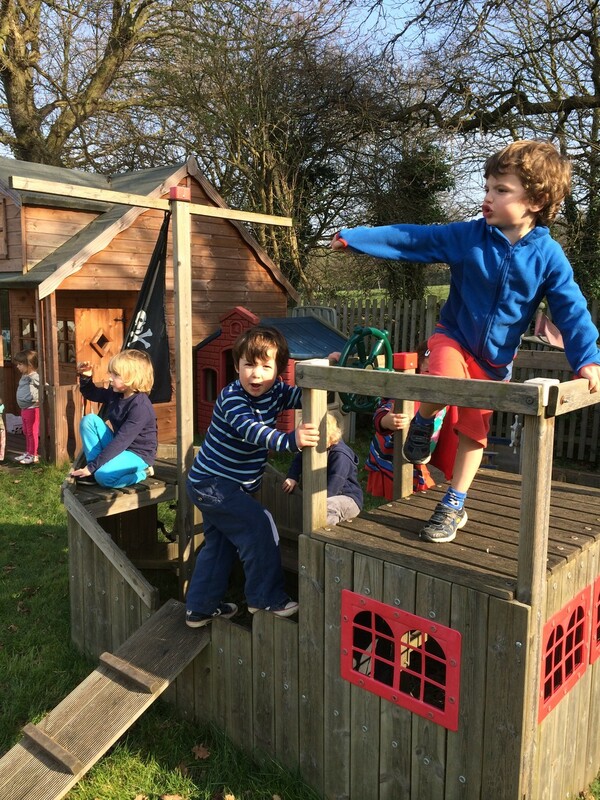 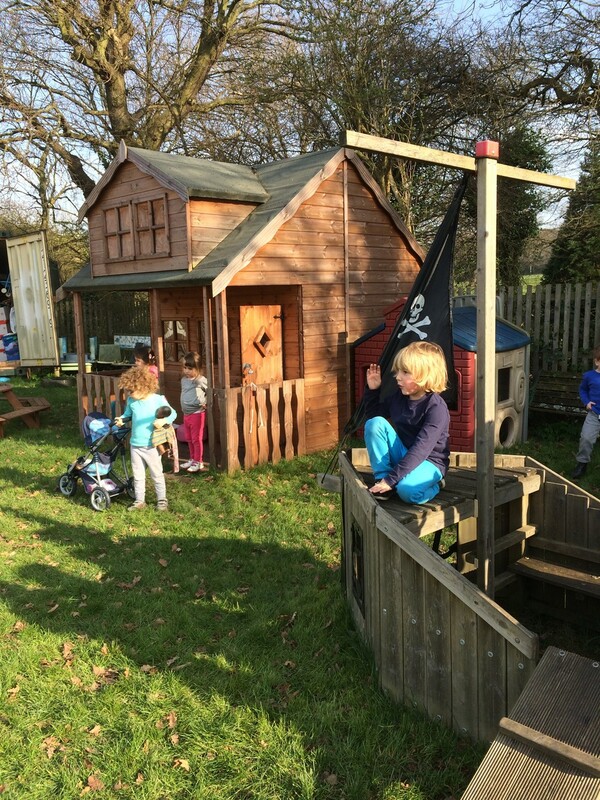 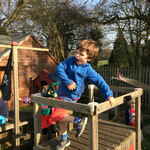 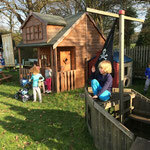 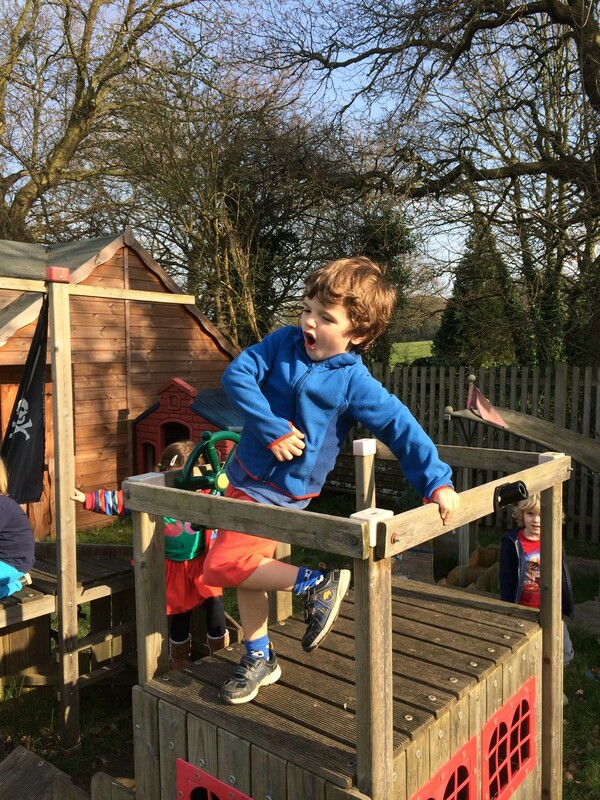 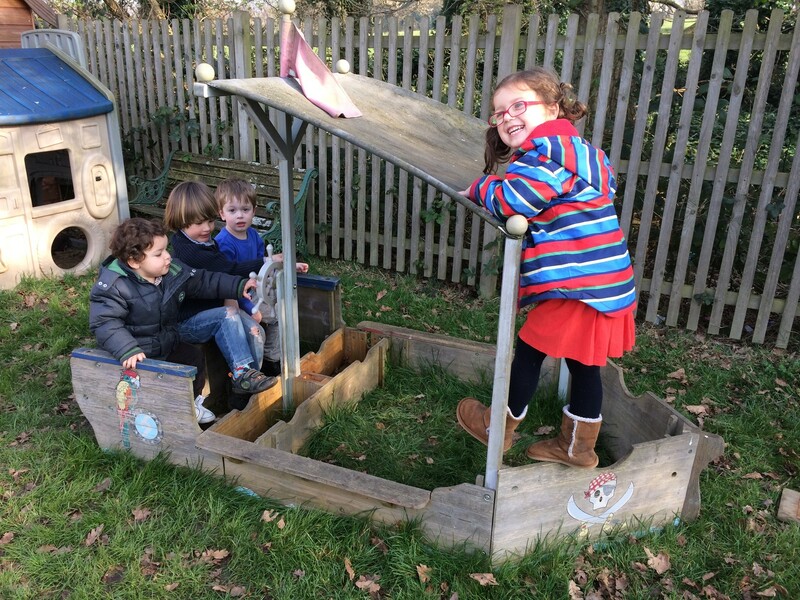 Nice to be reminded how lucky we are to have such a space, with its two-storey wendy house, pirate ships, and slide all surrounded by quiet fields. 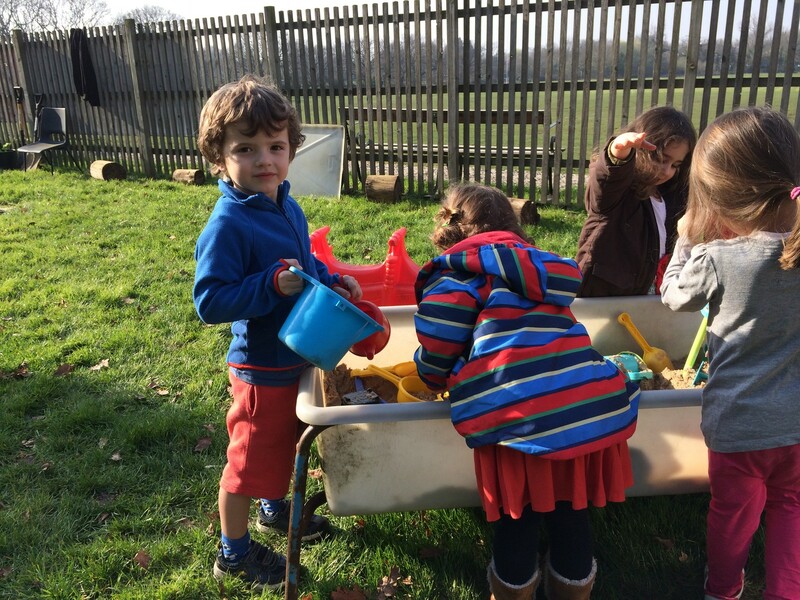 Lets hope the weather holds so they can enjoy a great Easter Hunt there too.